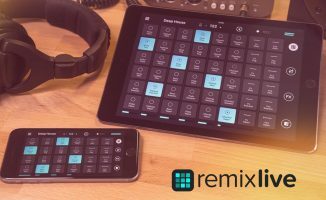 Remixlive, the app that lets you create a live looping performance using sample packs, just arrived on the Mac. 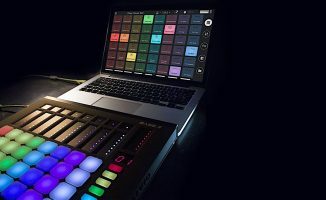 Mixvibes, creator of Cross DJ and Remixlive for iOS, just announced Remixlive for the Mac. Like its iOS counterpart, Remixlive for Mac sports a grid interface that lets you trigger loop and sample cells for live performances. Exclusive to the Mac version is the ability to use any Midi controller for launching cells and tweaking effects and levels (you can see the Livid Base controller in the image above). There are also 12 new effects, along with the ability for it to be used as a plugin within a digital audio workstation. It still comes with free sample packs in different genres, and you can purchase more in-app. 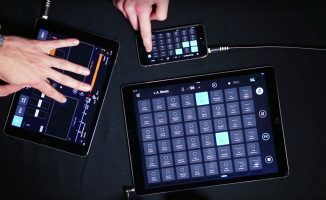 We enjoyed how easy it was to get a dance music looping performance going with Remixlive on the iPad. 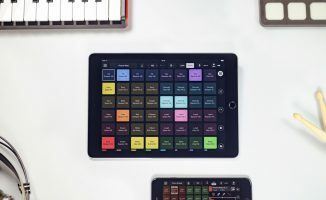 This Mac version, however, gives you an experience that’s much closer to a DAW – it’s a bit like Ableton Live in many respects (grid interface, effects) but without the complexities inherent in such a powerful suite of software. 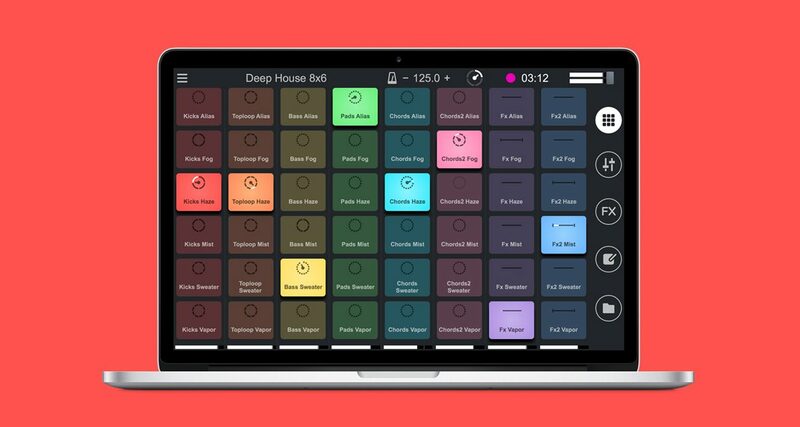 • Remixlive for Mac is available now at an introductory price of US$29.99. Check the Mixvibes website for more details. Have you tried integrating loops during your DJ sets? If not, what’s holding you back? What are your thoughts on this app? Let us know below.